Golf is generally considered a low-risk injury sport which is enjoyed by an estimated 60 million people worldwide. 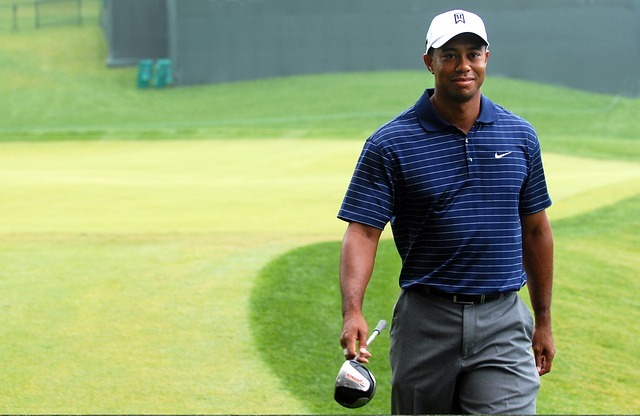 The statistics, however, reveal that injuries in golf are not as rare as commonly thought. Furthermore, the severity of an injury is often underestimated as well. 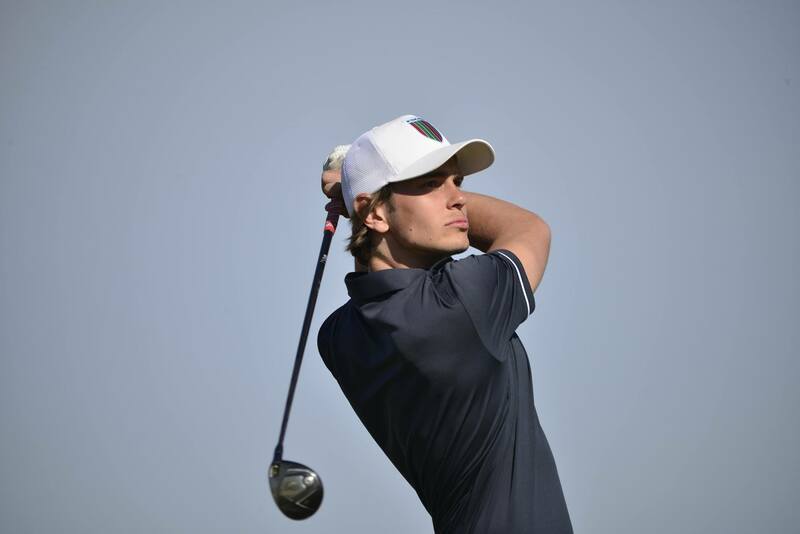 To find out more about an injury in golf, Golfsupport.com analyzed several reports on sports- and recreation-related injuries including the report by the National Health Statistics (NHSR) which investigated 8.6 million injuries in different sports. 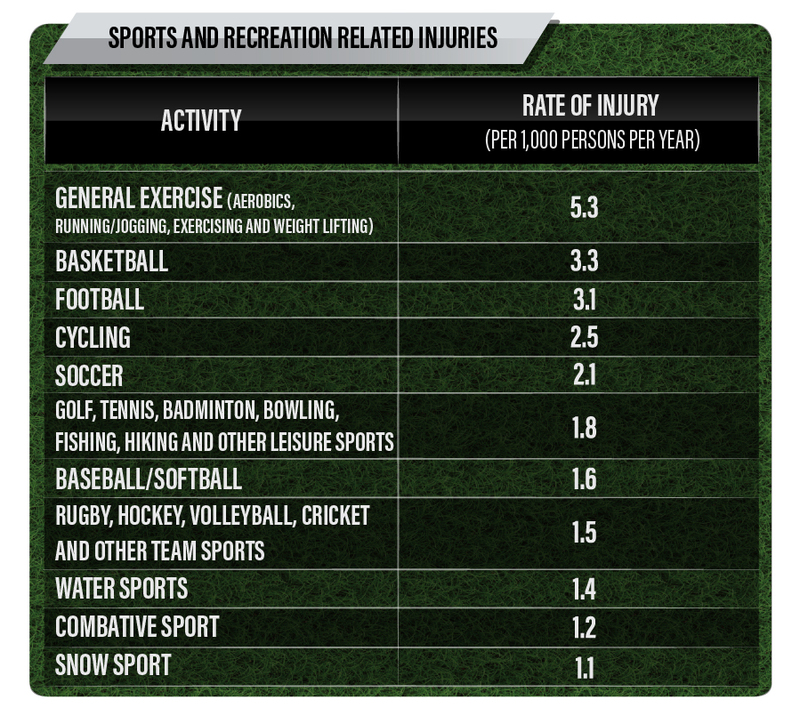 Surprisingly, none of the more “violent” sports such as football, boxing, and rugby had the highest rate of injury. Golfsupport.com found that at the rate of 5.3 per 1,000 persons, general exercise - aerobics, exercising, running, jogging and weightlifting – is statistically speaking, the most dangerous sport/physical activity. The second highest rate of injury – 3.3 per 1,000 persons - was observed in basketball, followed by football (3.1 per 1,000 persons), cycling (2.5 per 1,000 persons) and soccer (2.1 per 1,000 persons). At the rate of 1.8 per 1,000 persons, recreational sports - which also include golf - were found to be more “dangerous” than rugby, hockey and other team sports that have a rate of “only” 1.5 per 1,000 persons. Based on the NHSR’s results, it is even safer to train combative sport (rate of 1.2 per 1,000 persons) and engage in snow sport (rate of 1.1 per 1,000 persons) than to play golf, tennis, badminton and other racquet sports as well as bowling, fishing, hiking and other leisure sports. Further investigation into the risk of injury in golf revealed that as many as 15.8% to 40.9% of amateur golfers get injured each year, while the lifetime incidence of injury ranges from 25.2% to 67.7%. The study by the British Journal of Sports Medicine also reveals that the incidence of injury is even higher in professional golfers: 31% to 90% annually and 31% to 88.5% in a lifetime. “Results of the research analyzing the risk of injuries per sport, and in particular golf, reveal that the risk is much higher than commonly thought. If we can trust the statistics, more people are injured while playing golf, badminton, tennis, fishing and even bowling, to mention just a few leisure sports included than by playing rugby, hockey and similar team sports that are generally regarded to be injury high-risk.